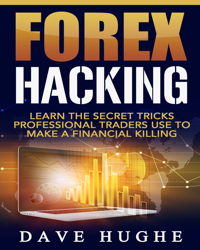 If you are reading this article you are most likely one of those that have a strong desire to achieve success in forex trading. However, when it comes to actually do what is required for that, you find it hard to implement all the things. Also, some of the information that had been given to you by all the “online expert traders” seems to be useless and that is why we want to give you a few trading tips that will certainly help you in your day to day activity. We know that each one of you is trading because each of you wants to have more money. That is a fact which can’t be denied. However, focusing on the money and not paying 100% of your attention to the process that will eventually lead you to have more money, can end up with you actually losing money and become emotional when it comes to forex trading. How you treat this activity is crucial if you want to be a professional forex trader. 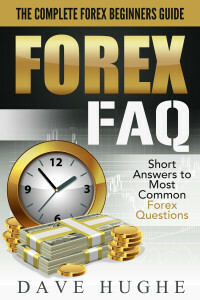 We’ve emphasized in a previous article, that treating forex like a business is the best way a person could approach this process. Also, as we have learned from Jesse Livermore, understanding the fundamentals of the market and tracking its performance represent aspects of the trading process that you should focus on. Maybe you are one of those that already manage to get results trading forex. 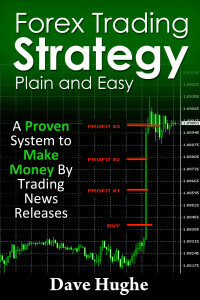 Maybe you have understood the market rhythm and you have developed a trading strategy that makes money. Congratulations on that, but things do not end here. There always room for the better, so this tip is to constantly look for ways that will improve your performance. You can do that by reviewing your trading activity. By doing so, you will be able to spot subtle details in your trading that could be optimized. Even though you might be taking into account all the good information about trading (which is relatively impossible to do) you are still going to make mistakes. Agonizing on those mistakes and not be able to move forward can be a huge roadblock in your journey. Learn to embrace your weaknesses and your vulnerabilities and accept yourself just as you are right now. Without doing these things, you won’t be able to become a better person that you are now.